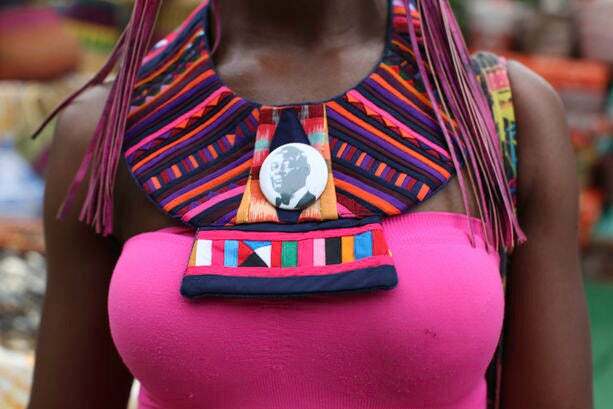 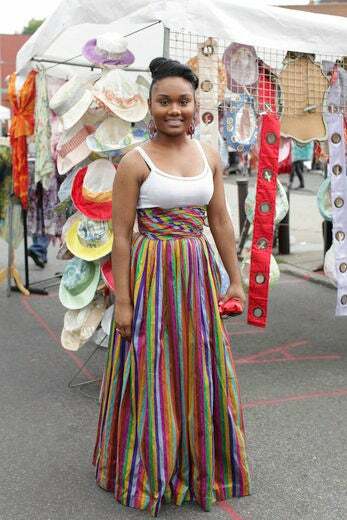 Photography producer Sasha Jackson wears a dress from Malaysia. 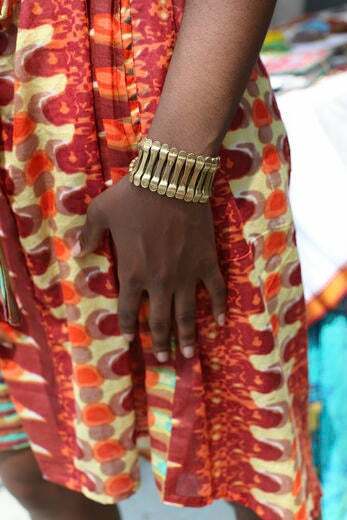 Retail associate Ausara-yah Kokayi wears a dress and jewelry by Martine’s Dream. 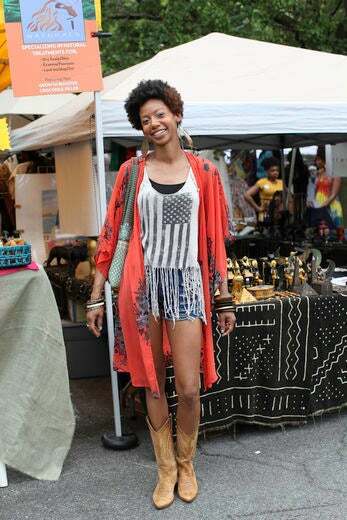 Retail manager Joalicia Hardy wears a Forever 21 kimono and tank top with vintage shorts, boots and jewelry. 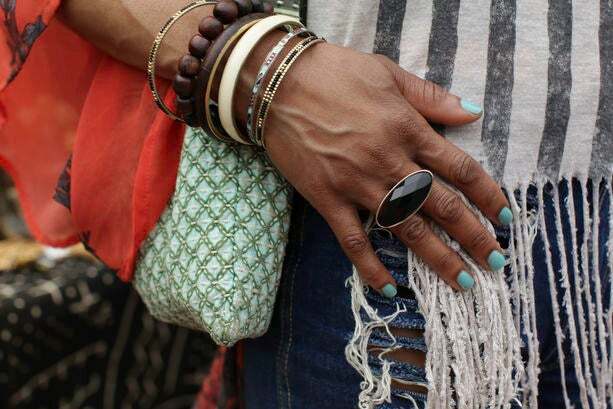 Founder of IMH Swim Iris Hopkins wears a Forever 21 top, boutique shorts and an H&M clutch. 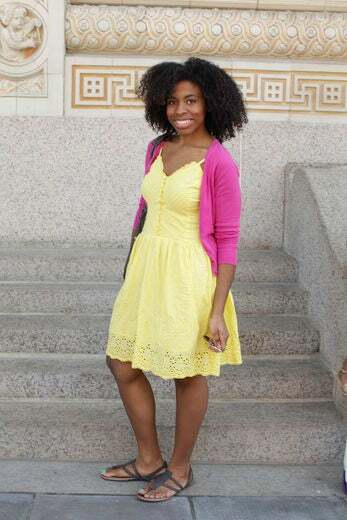 Graduate student Alexandra M. Mitchell wears an ASOS dress and Aldo shoes. 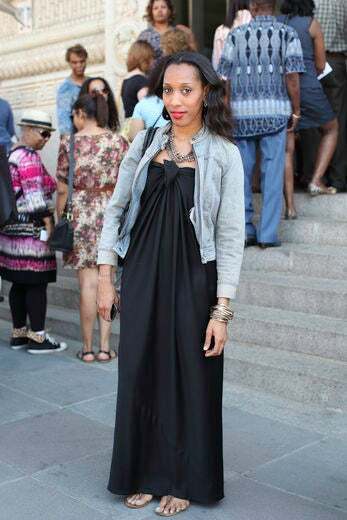 Actress Yaya DaCosta wears a maxi dress and accessories. 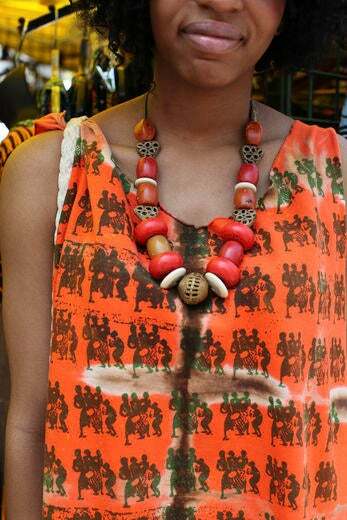 Nurse Minta wears a neckpiece by Barefoot Modeist, a top purchased at a boutique and shorts by Kenny Gungalajara. 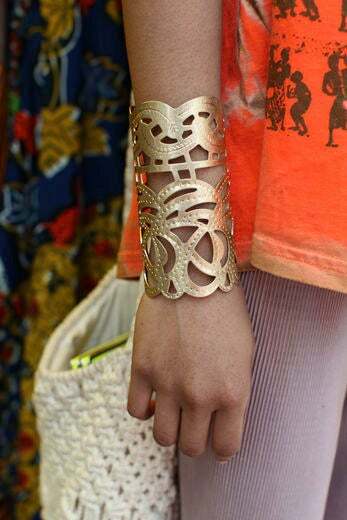 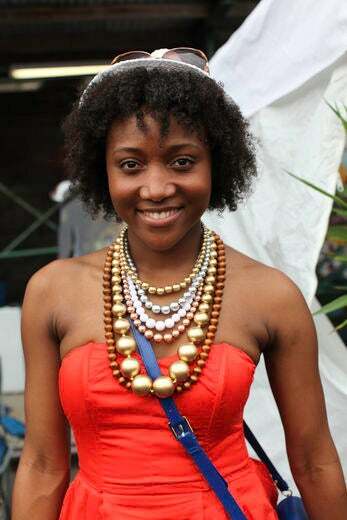 Student Nyeman Stuart wears a shirt by Olu Jumi King, American Apparel pants, Forever 21 bracelet, a self-designed necklace and Nine West sandals. 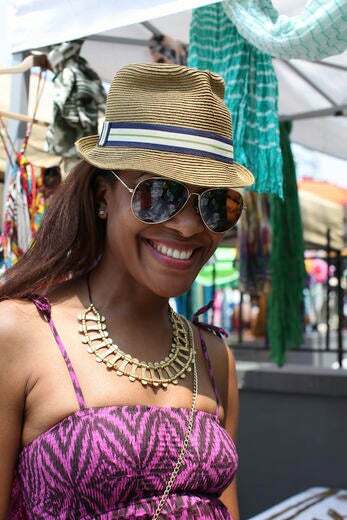 Actor Shannon Dorsey wears a vintage dress, Aldo hat and necklace with vintage necklaces mixed in. 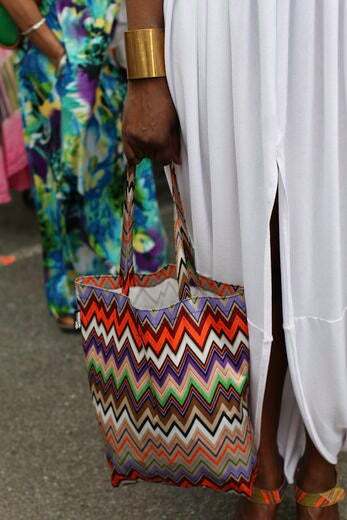 Chief naval officer and creative director of Golden I Resortwear Karen Isaacs wears a dress by Golden I Resortwear, Cynthia Vincent shoes and a Missoni for Target bag. 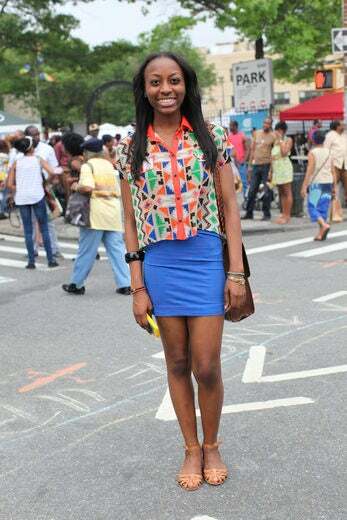 Student Nkenge Brown wears a Necessary Clothing top, H&M skirt and Harlow Market bag. 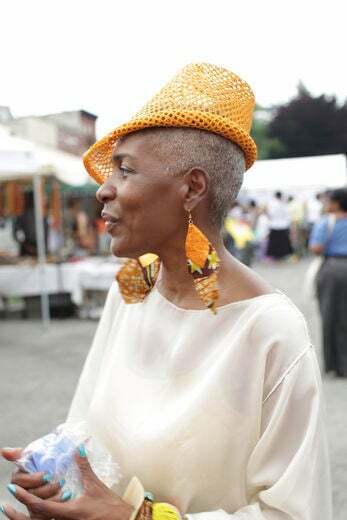 Founder of Simply Greta boutique Greta Wallace wears a hat by Miss Willford of New Orleans and fanny pack by Rebel Design. 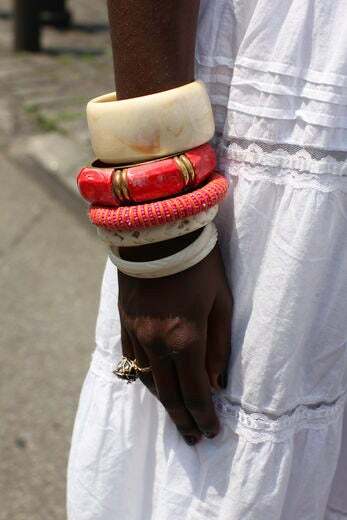 Her clothing and accessories all found at Simply Greta. 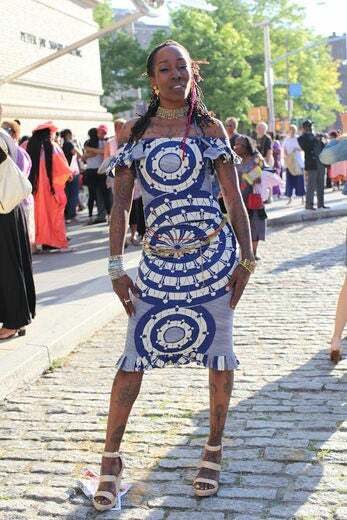 African dancer Ama Schley wears a dress and shoes that were a gift from a friend. 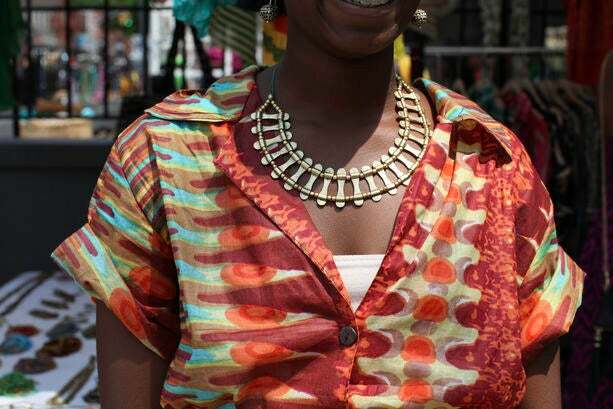 Airline ticketing agent Zahira Hamza-Trotman wears a Target tank with a skirt passed down from her aunt. 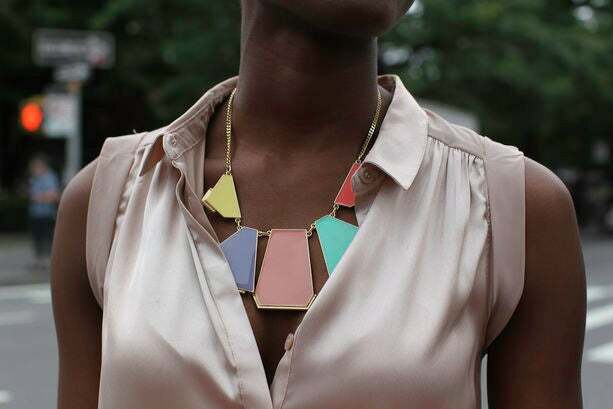 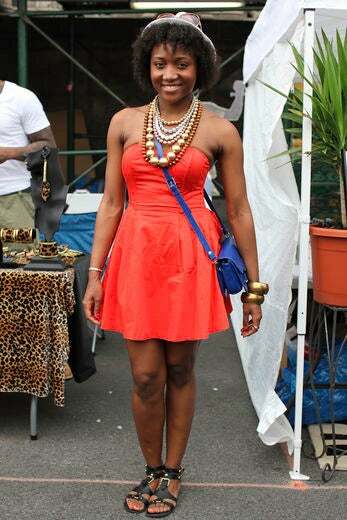 Model Evelyne Blaise wears an H&M dress, Zara necklace and DSW shoes. 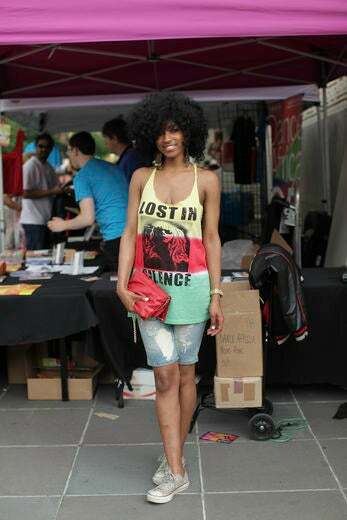 Model Makaela James wears a top and shorts by Stellah’s Groove with Converse sneakers. 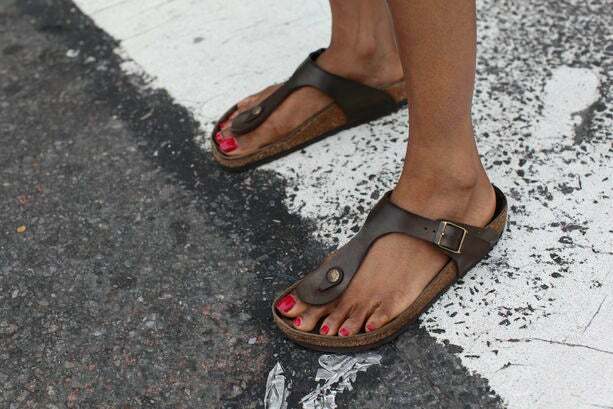 Speech pathologist Britt Morro wears a vintage dress, H&M necklace, Forever 21 belt and Birkenstock sandals. 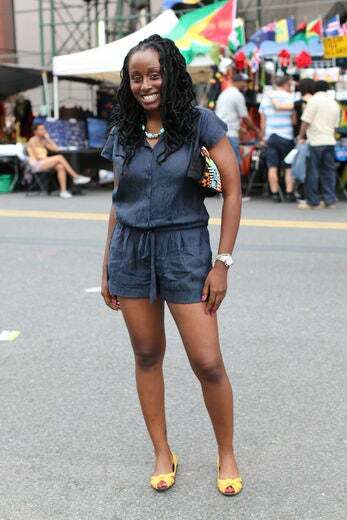 Law school graduate wears a Forever 21 romper, Target shoes and Aldo clutch. 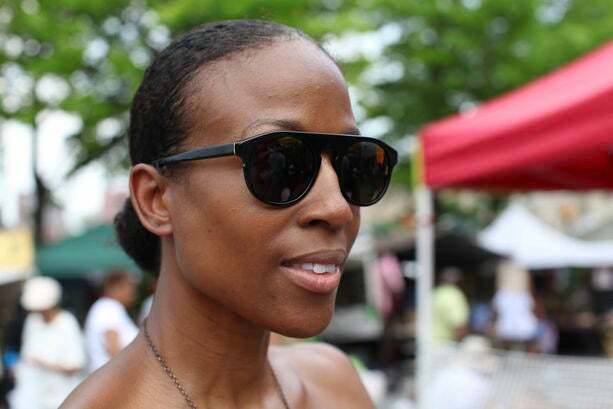 Business service provider Karen Wite wears a dress purchased at a boutique, Gap sunglasses, J. 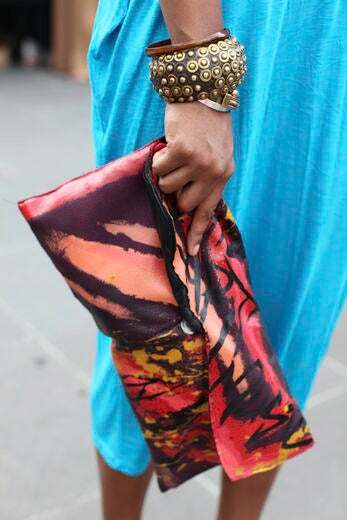 Crew clutch and Dolce Vita shoes. 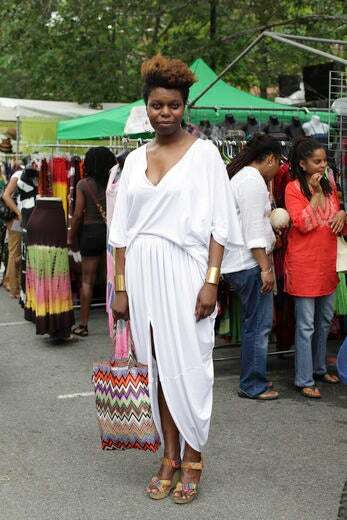 Founder of Born Accessories Zebi Williams wears an H&M blouse and skirt with Payless sandals and Born accessories. 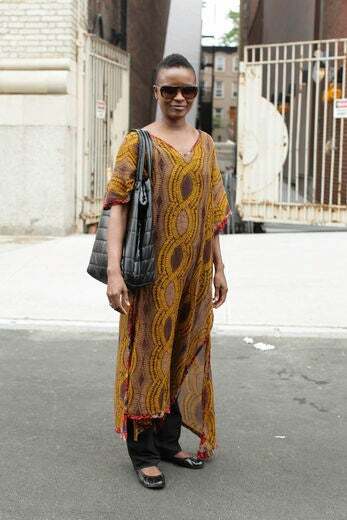 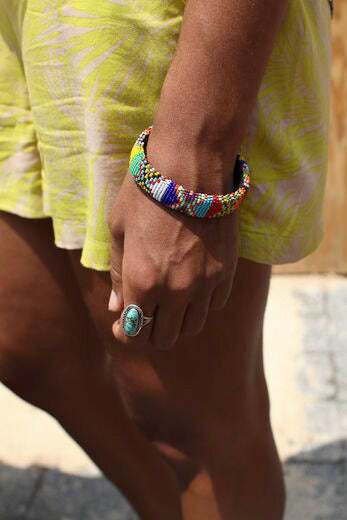 Social worker Tanisha Douglas wears Coach glasses, Tanzanian dress, Ambiguous jewelry and Jessica Simpson shoes. 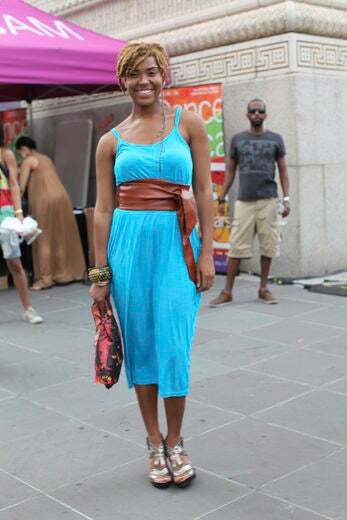 Student Monique E. John wears a dress from Trinidad, Steve Madden shoes and vendor accessories. 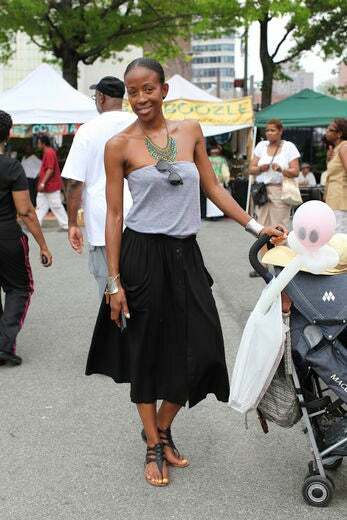 Model and founder of Oshie accessories Melissa Hill wears an American Apparel top, boutique skirt, Oshie necklace, Supra shades, Forever 21 bracelets and Dolce Vita sandals. 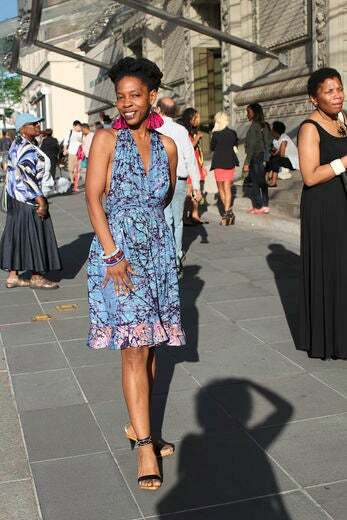 Director of Strategic Initiative Suzette Hunte wears a Martine’s Dream dress and Mosley Tribe shades. 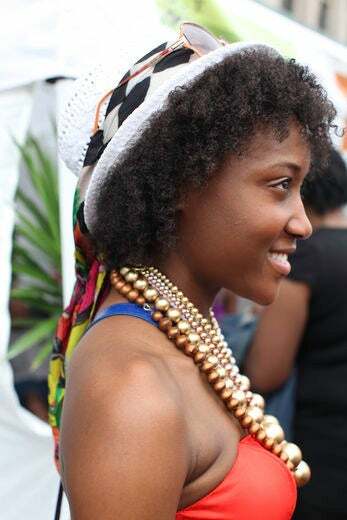 Marketing coordinator Nicole Henry wears a hat by Free Authority, dress and accessories by Martine’s Dream, an H&M purse and Bridget sandals. 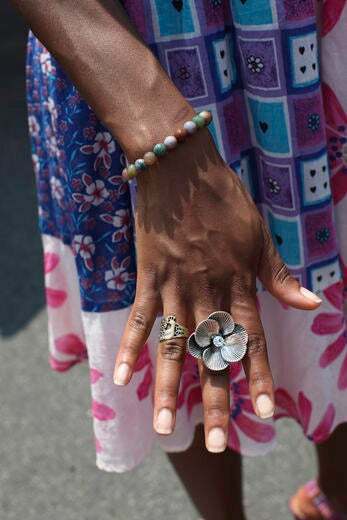 Teacher Bailey Rollins wears a boutique top, Ralph Lauren skirt, Ambiguous Jewelry ring and White Mountain sandals. 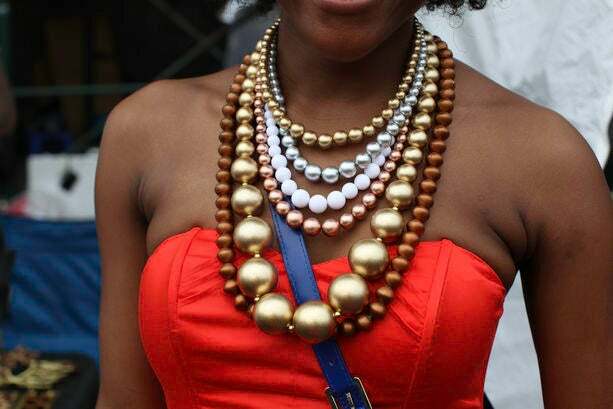 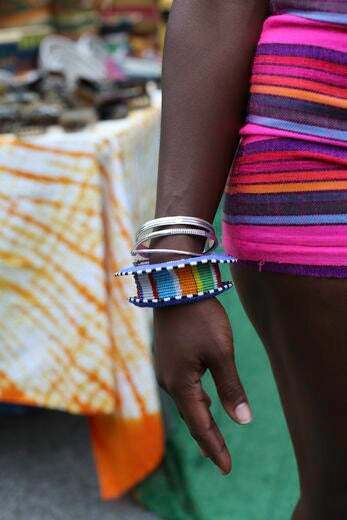 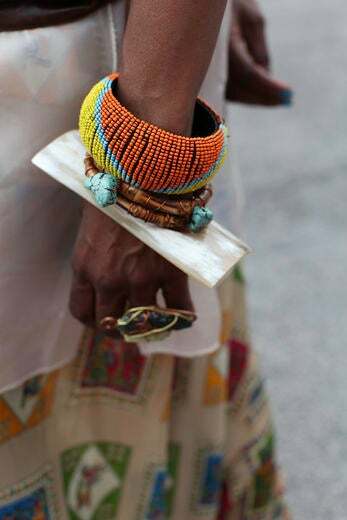 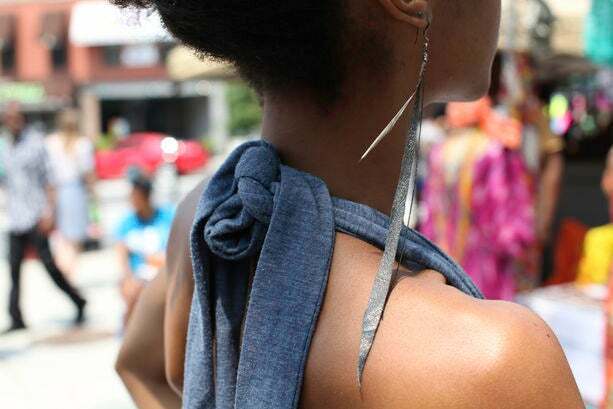 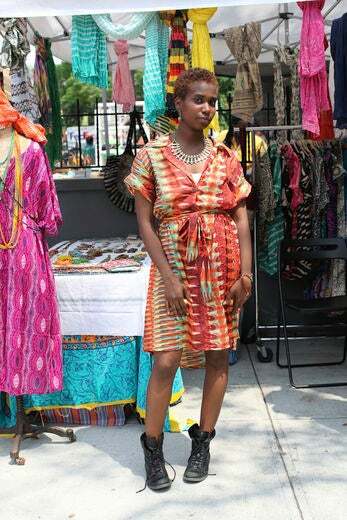 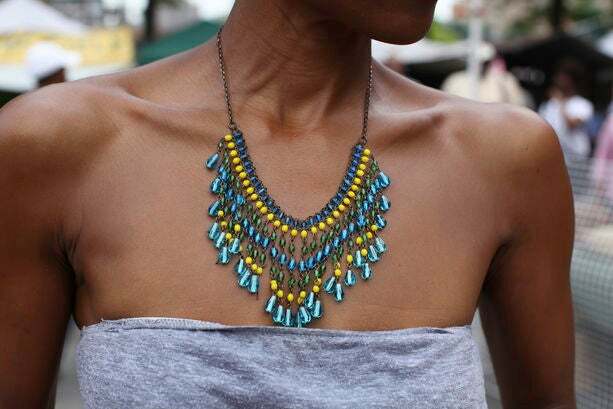 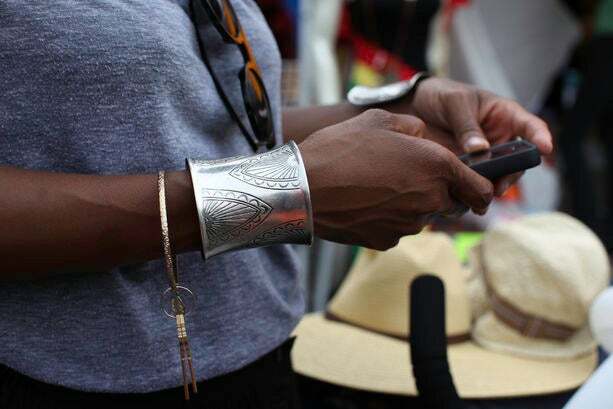 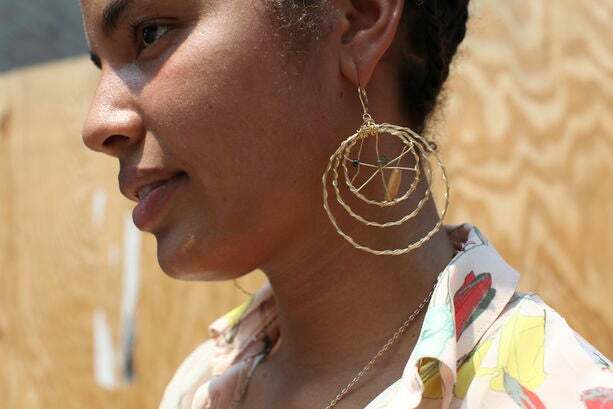 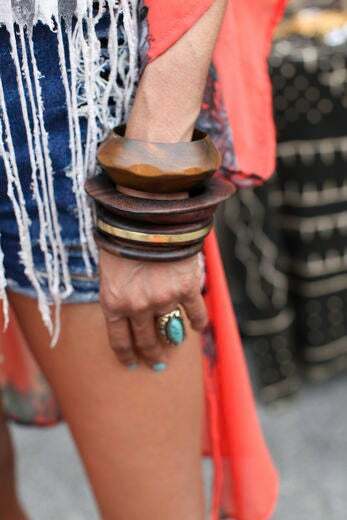 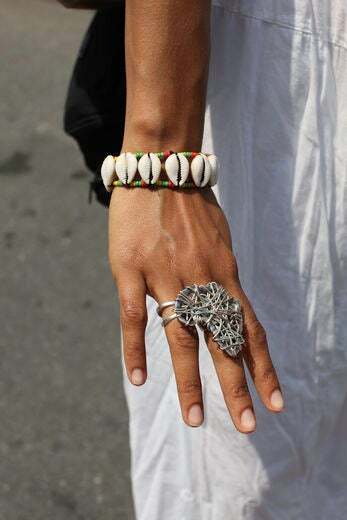 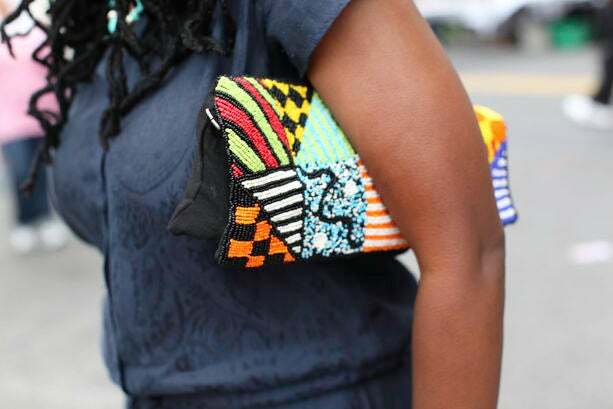 Yoga instructor Tanya Diallo wears a boutique dress and accessories purchased from street vendors. 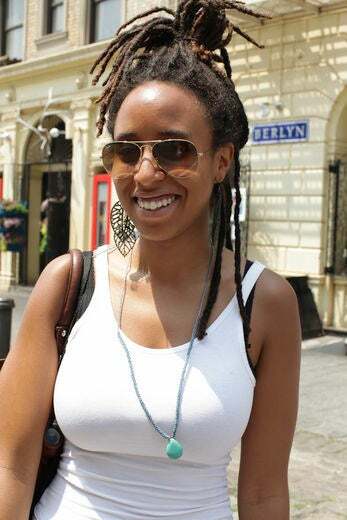 Advertising executive Mahria Braithwaite wears an H&M blazer, top and pants with Nine West shoes. 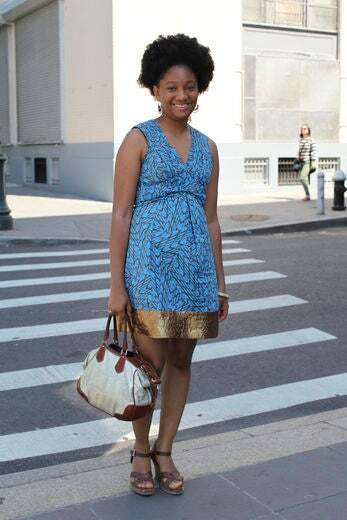 Entrepreneur Adrina Nelson wears an Anne Klein jacket, self-designed dress, Aldo sunglasses, Coach bag and Mel shoes. 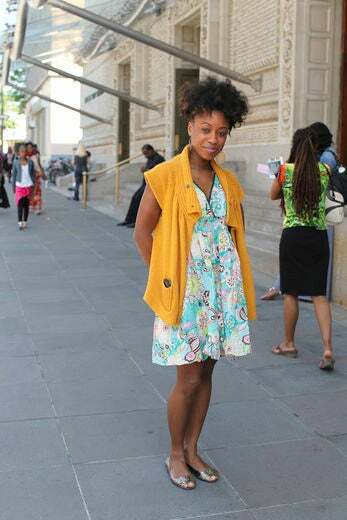 Teacher Kurler Warner wears a cardigan and skirt with an Old Navy top and Guess shoes. 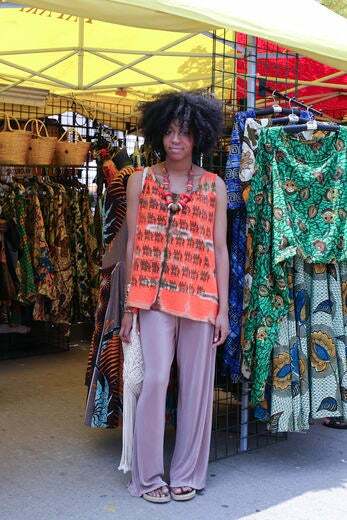 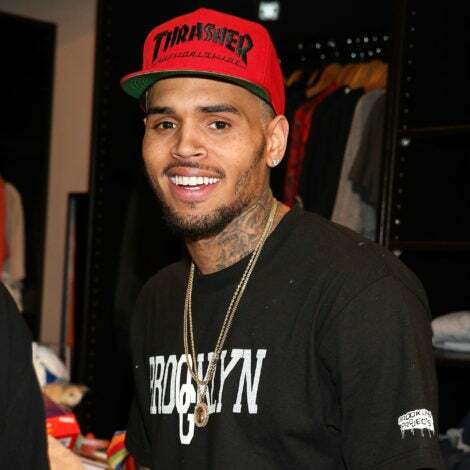 Entrepreneur Cheryl Browne wears a Thml top, J. 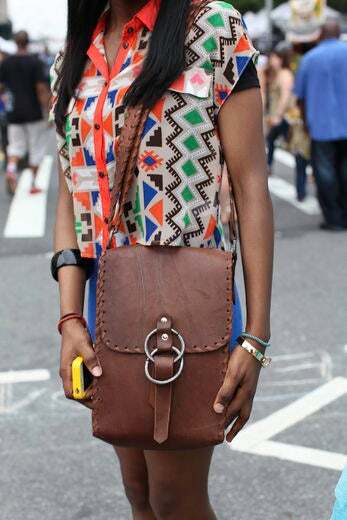 Crew jeans, Forever 21 bracelets, Tano Bag and Aldo shoes. 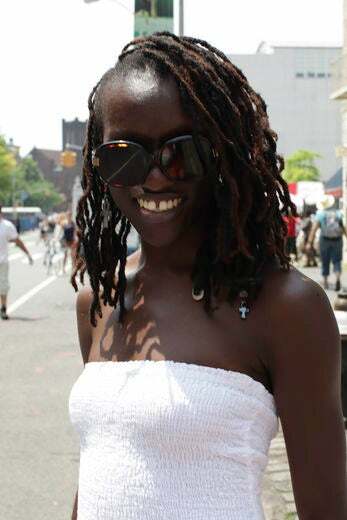 Paralegal Trisca Chim wears an Ideeli dress and sunglasses, and Aldo sandals. 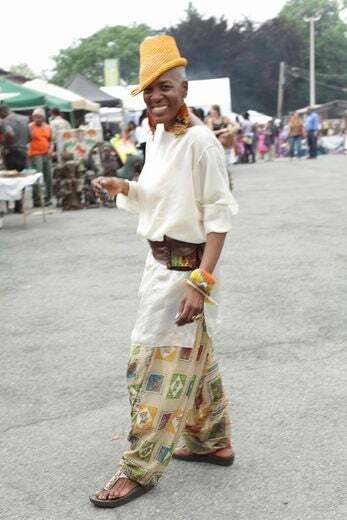 Customer service employee Ahkanke Lino wears a dress by NYC designer Wunmi. 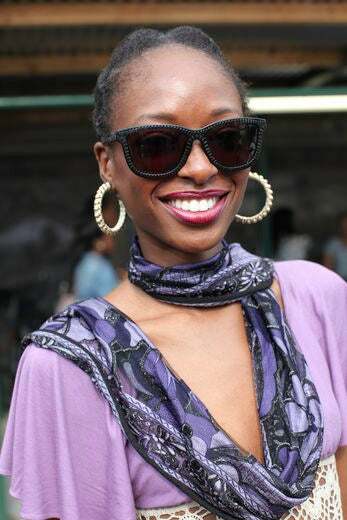 Dance movement therapist Gabrielle Mathas wears a Ross dress and Marc Jacobs sunglasses. 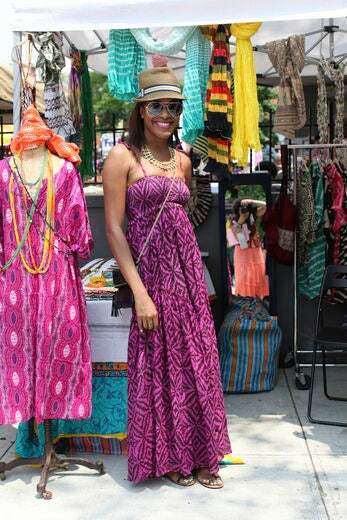 Music producer Sachar Mathias wears a vintage dress, Urban Outfitter shades and Salt Water sandals. 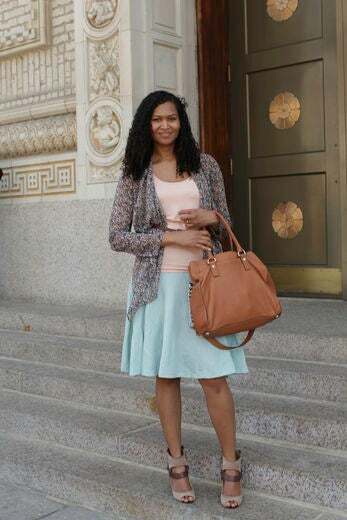 Non-profit development manager Courtney Borton wears a Tracy Reese dress, Via Zeferino bag and Laundry shoes. 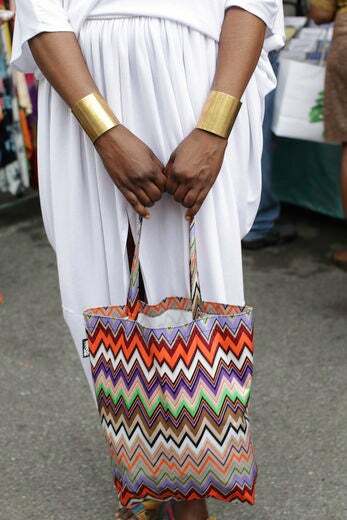 Author Jwajiki Korantema wears a Courtney Washington dress and shirt with a Mizori bag. 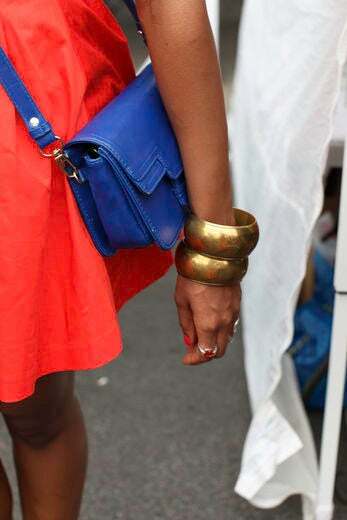 Editor Peggy Menard wears a vintage Halston dress, Urban Outfitters jacket and Topshop bag. 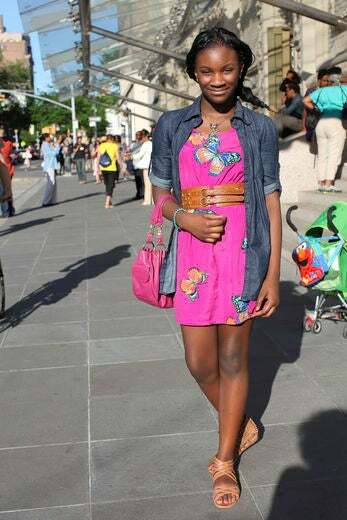 Student Ayana Iheobi wears an Old Navy denim shirt, Forever 21 dress, Target sandals and Juicy Couture bag. 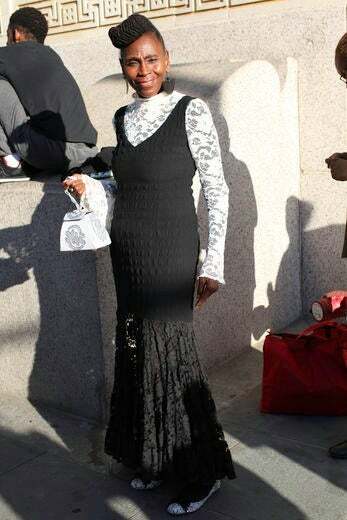 Bridal consultant Fallon Frankie wears a Macy’s dress. 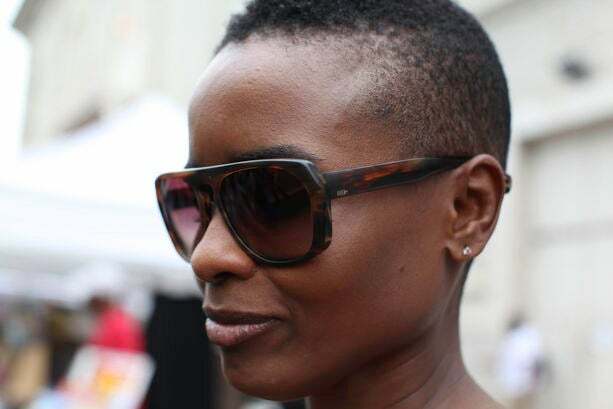 Marketing director Cladette Archer wears Tom Ford shades and Moschino purse. 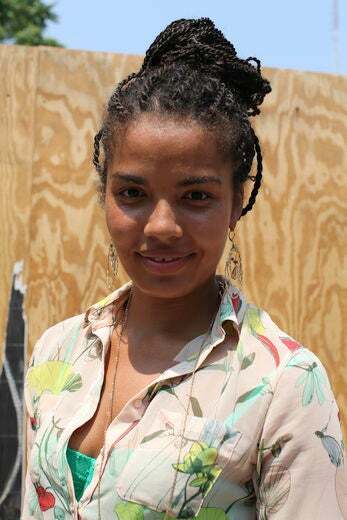 Actor Samantha Alethea Inniss wears a vintage sweater and dress. 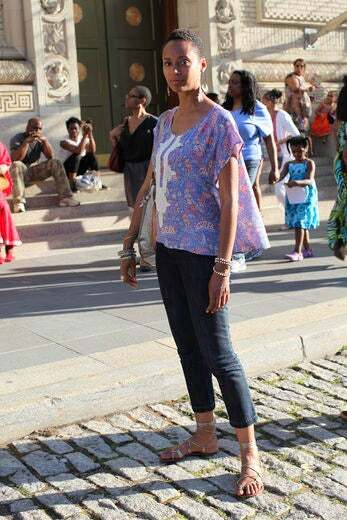 Fashion designer Stephanie Ogi wears a Zara top, Joe’s Jeans and Softt shoes. 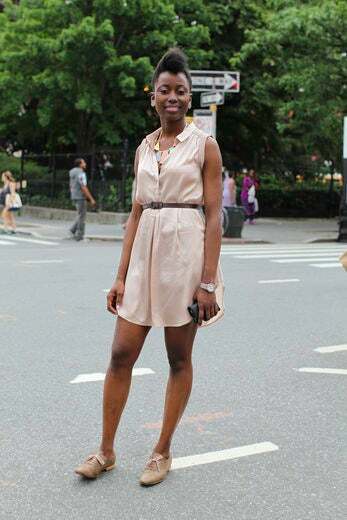 Tv host Aina Fadina wears an Ingha Melero dress with Alexander Wang shades and Pour La Victor sandals.